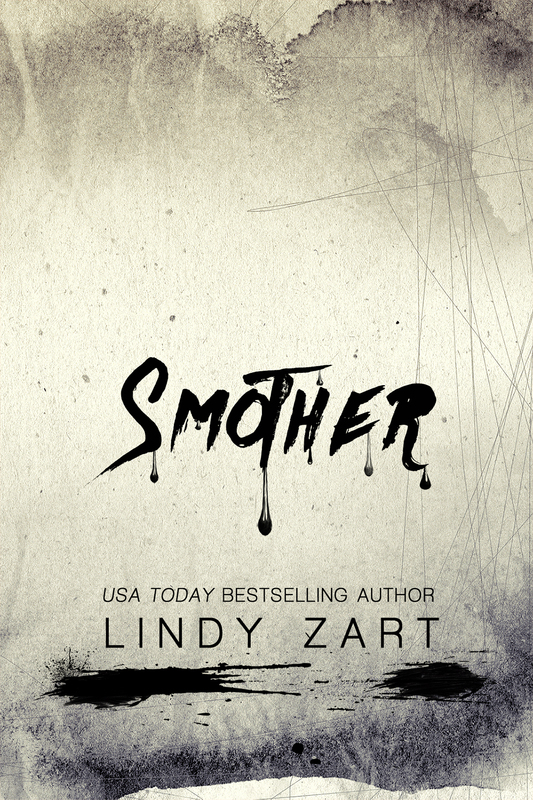 USA Today bestselling author Lindy Zart contacted us to let us know about her latest release Smother. $2.99 for the eBook and $9.99 for the paperback. This entry was posted in General and tagged lindy zart, new release, smother. Bookmark the permalink. ← Indie Author Month is BACK!